Get ready for the Six Nations rugby and celebrate in style with our new and exclusice Rugby Ball cutout with 6 Nation Flags (A3). 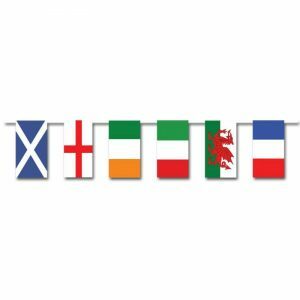 Add those finishing touches to your 6 Nations match parties, or decorations for your venue with this great 6 Nations Flag Bunting featuring the flags from all of the nations. Bunting measures 6m consisting of 18 flags. 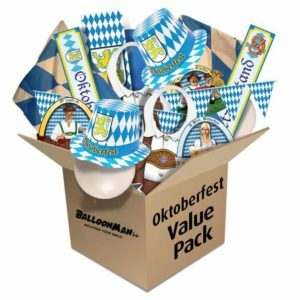 Celebrate Oktoberfest in style with this time saver Party Pack. 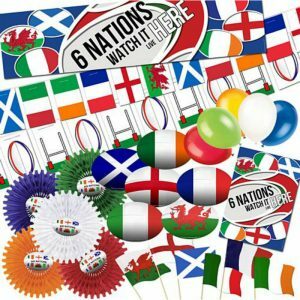 Includes Fun party hats, bunting, flags, banners & lots more. 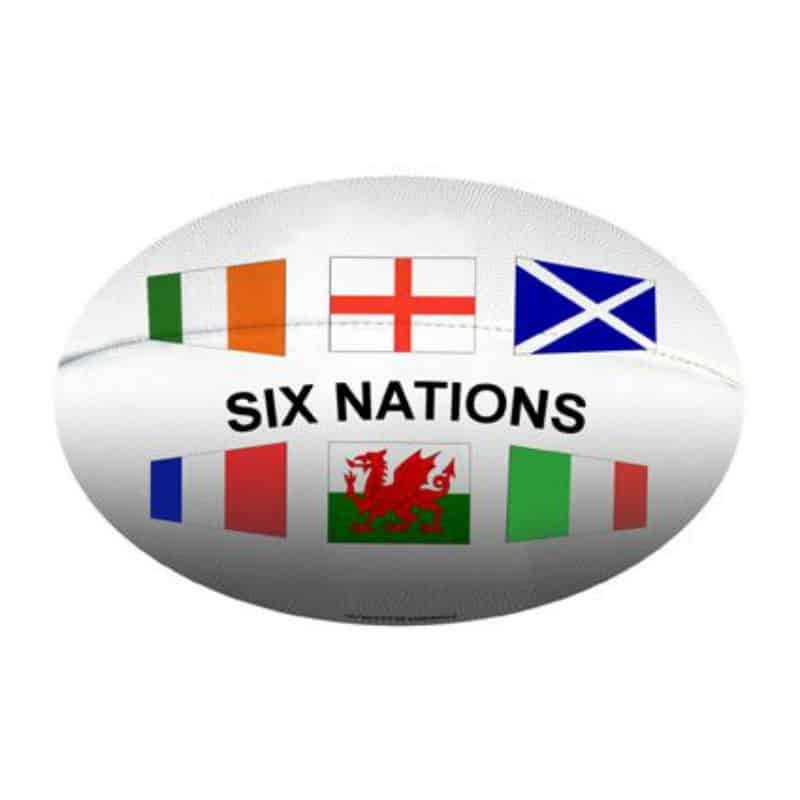 Please click the description tab below for full list of contents.